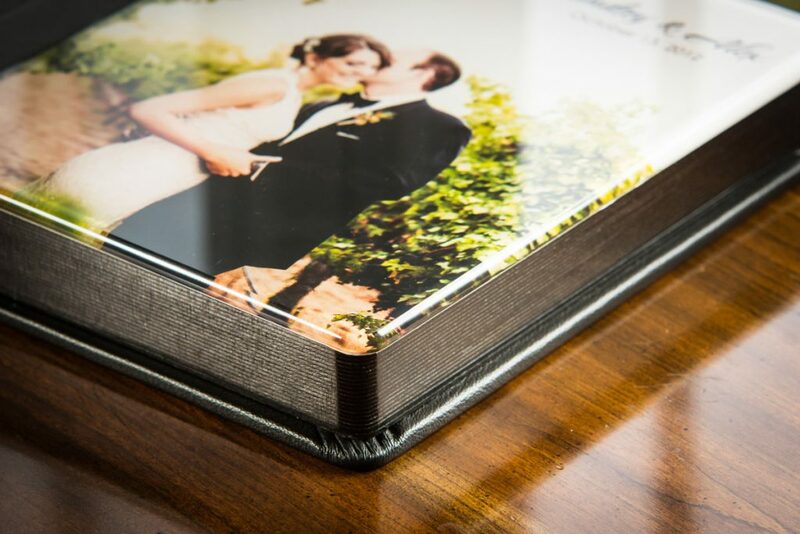 With Zookbinders albums, you can choose from a complete line of flush mount as well as traditional matted wedding and family albums. From the value-priced EZ Book, to their signature ZookBook flush-mount album, you’ll love the choices you have with Zookbinders wedding albums – all with custom page layouts designed by Storybook Pages. Cover options include leathers, fabrics, photo-wraps, and gleaming acrylic photo covers. Long a favorite of professional wedding photographers, now available direct to brides and families from Storybook Pages. 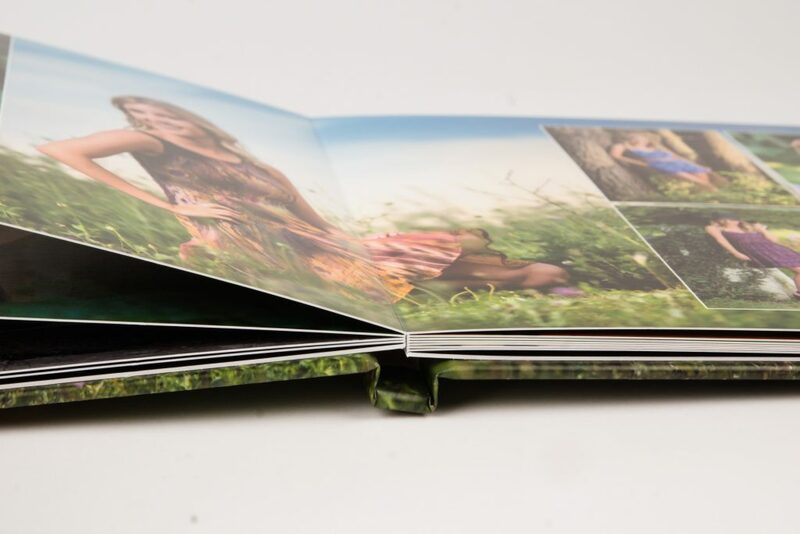 The EZ Book is Zookbinders new, value-priced album suitable for duplicate family and parent albums. The EZ Book features photographic pages, slim, lay flat construction, with a page thickness of 1/64”, and photo wraparound covers. 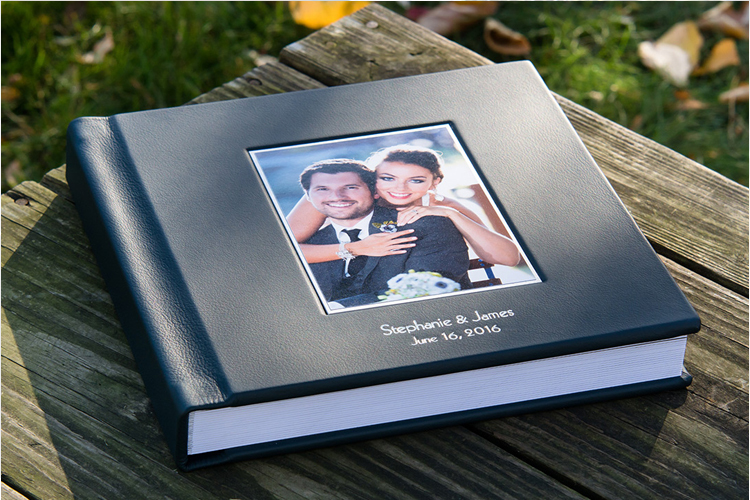 EZ Book is a high-quality, low-priced album making it easy for brides and families to have quality wedding and family albums at a value price. The contemporary look – Square cut, white book blocks, and dozens of cover combinations makes Lustre Book a versatile choice. 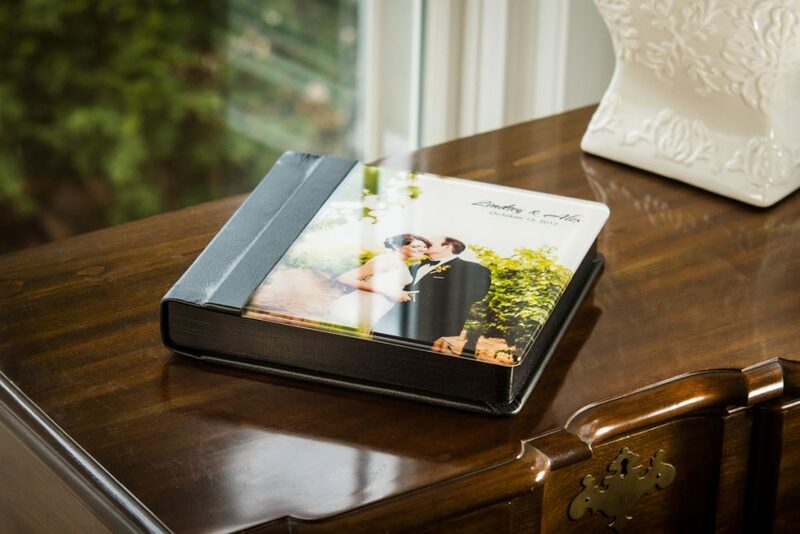 This flush mount wedding album is printed on professional photo paper which is coated for protection. Available in your choice of regular or thicker pages. 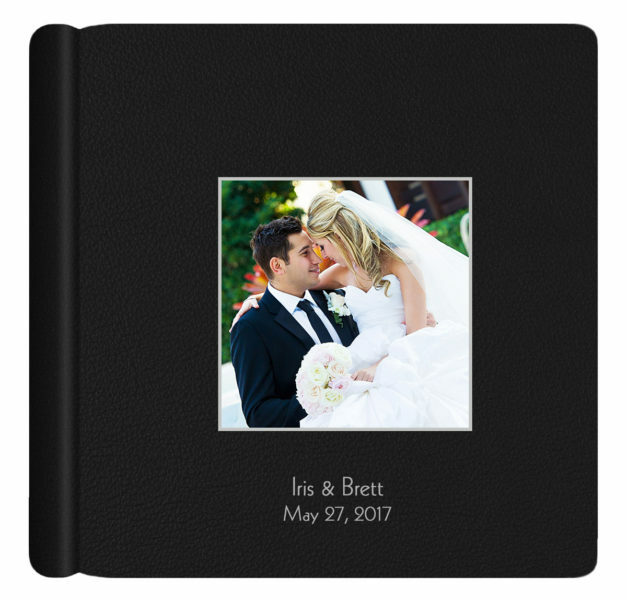 The gold standard in the professional album industry, the award winning Zook Book is our best flush mount wedding album. 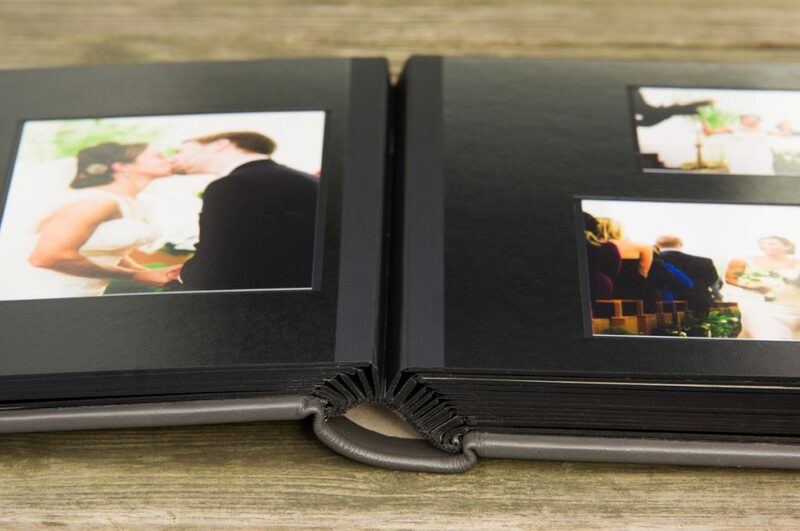 The hand-crafted Matted Wedding Album is a timeless classic. Individual prints are hand mounted and recessed into die cut mats. Hundreds of different page layouts are offered including ”special effects” like puzzle pages, panoramas, and more. Browse the Zookbinders website for the latest. Get a Quote? Request a Price List?